I am a father of 5 incredible blessings that are my children and a husband of 16 years to a beautiful and caring, but above all, patient wife. I am a son, brother, and loyal family member of a wonderfully loving group of people who I now know God has given me to, as I was adopted at birth. 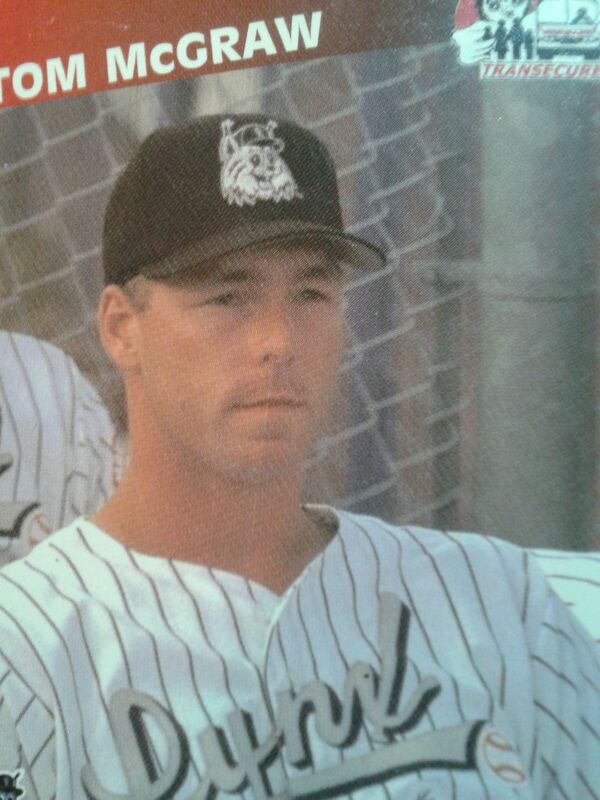 I am also an “almost was” ex-professional baseball player from the 90’s that enjoys coaching the game much more than I did playing it at the professional level. You see, the one thing above all that permeated my soul about team sports was the loyalty to the uniform and players that surrounded me, so when loyalty was thrown to the wind, as it is in the professional, dog eat dog world of pro sports, I had a hard time transitioning. Don’t get me wrong, I’m not complaining. Up until my final season in triple A with the Montreal Expos I still enjoyed it enough to fight through. But, after 8 years of trying to change the label on my back from suspect to prospect, I’d had enough. I was a drywall construction supply salesman, adult softball complex manager, landscaper, and teacher’s aid for the severely physically challenged as well as an aid for the behaviorally challenged at the high school level. Although this was the most fulfilling work I had ever done, it just simply wouldn’t pay the bills so, I tried my hand at running my own landscaping business. Well, the recession came and went and so did my business of 6 years. I am now a stay at home dad and loving every moment of it. In fact, I was set on cruise control with far less stress then I had ever experienced when IT happened. God’s grace is truly a gift that He gives absolutely freely, this much I know to be true, and you will too after reading my story, ‘What happened to dad?’. I am now a new creature all together. A humbled servant doing my best to listen for my Creator’s still, small voice so that I may do His will and glorify Him with every breath I inhale and exhale. I truly have been made new and I continuously pray for Him to pour out His love on all His children just He has for me so that everyone will feel this perfect love, which is nothing short of spectacular. I say these things not in boasting but in revelation. As someone who was a believer “just in case”, I want everyone who may still doubt, to KNOW that GOD‘S NOT DEAD.